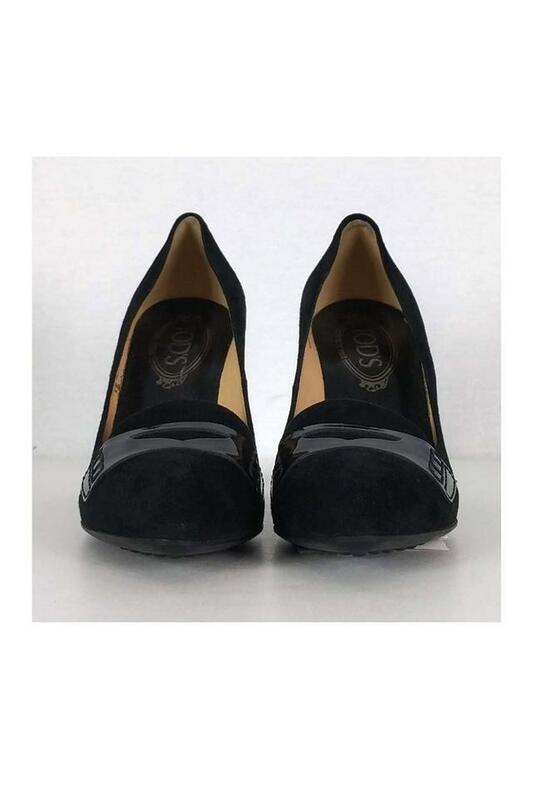 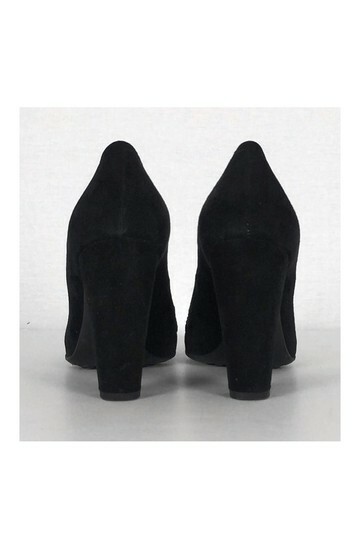 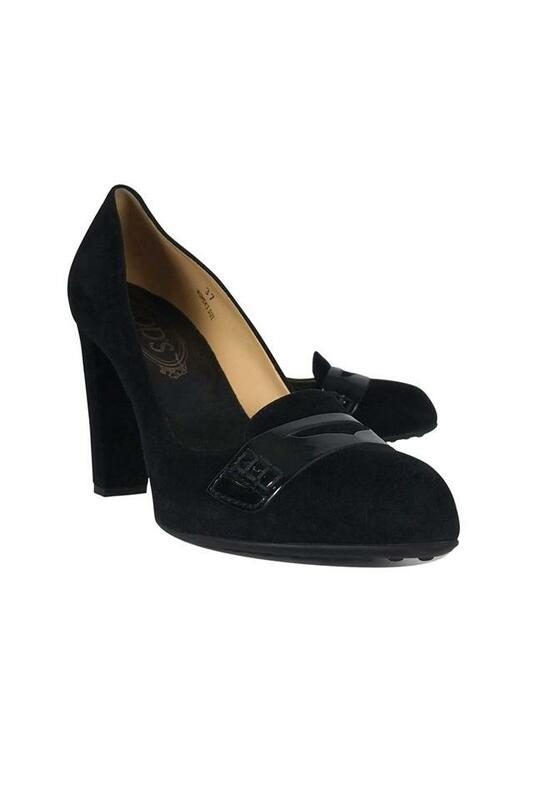 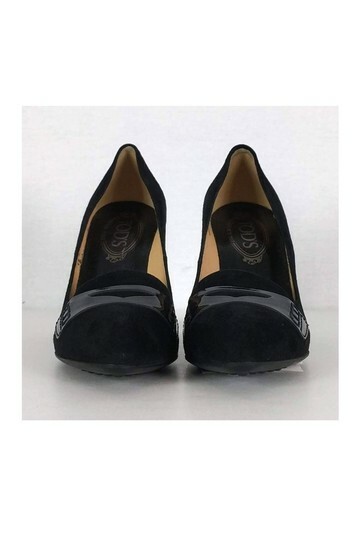 Classy suede pumps in a rich black hue. 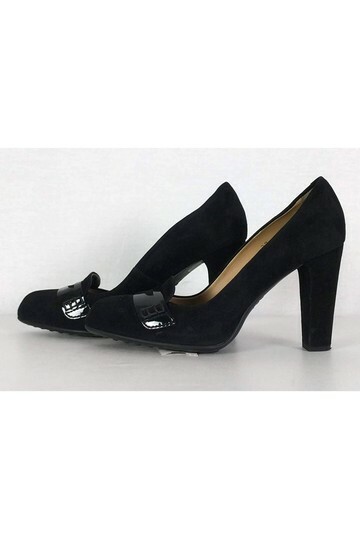 They are an essential shoe for the working professional. They will pair well with any office attire.